Looking for a web application developer that goes beyond the ordinary? End your search for web application development services companies with Venture Aviator. Our web app developers have experience with all types of projects spanning a wide variety of industries ranging from online retail and finance to education, analytics, real estate tech and entertainment. 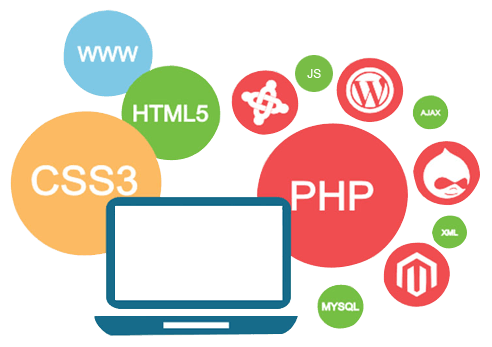 Part of what makes us the best web development company for many of our satisfied clients is our proven ability to adapt our services to specific needs and budgets. It’s something we routinely do with a smooth, scalable, and efficient development process centered around the user experience. Avoid the stress of finding the right web app developer and tap into our expertise and resources. There are several reasons why Venture Aviator is the web development company Los Angeles, New York, and clients around the USA often turn to when looking for meaningful, budget-pleasing results. What compels clients to partner with us for their web app development needs? Fast, secure and reliable, Java is the go-to programming language for developers because it’s highly adaptive and widely used. In fact, there more than a billion Java downloads each year, 3 billion devices run on it and Java is the number one development platform in the world. There are numerous Java web application technologies that can be incorporated into your web application. Typically, a web app needs a single page created with JavaServer Pages technology. We may recommend two or three technologies, depending on the purpose of your Java web app. Engage your audience with a custom web application business design. Our custom apps can help you better manage internal processes, collaborate more efficiently with synchronized platforms, and implement a data-driven system that makes sense for your business objectives. All customized products can have cross-platform compatibility. We’re a web application development company with the ability to cross a lot of things off of our clients’ to-do lists. An example of our versatility is our ability to create custom microsites. A microsite is a static landing page we can place on your website. When designed with a clear purpose in mind, it can be an effective way to launch a marketing campaign, promote a product, or launch a promotion. 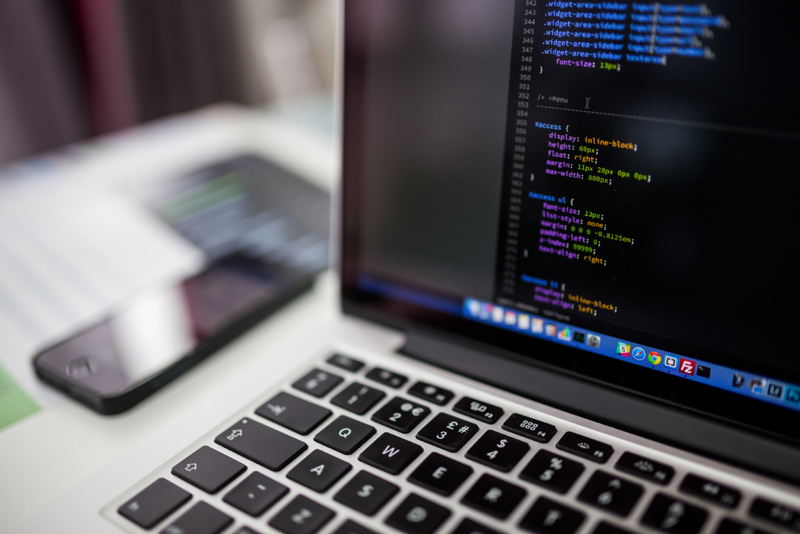 A custom web application development for research purposes is one that will need to efficiently collect and sort through data from a wide range of sources – often on a global scale. We’ll develop a secure and intuitive web-based app designed to get important data where it needs to be as quickly and efficiently as possible. Apps of this nature are ideal for any situation where data needs to be securely collected and evaluated. Digital sales of software need to be done over a reliable and secure web application. We’ll take your on-demand software concept and develop and test it to ensure that downloads can be completed safely and expediently. See for yourself why we’re the best web development company to set up solutions like this for start-ups, small businesses, and any other entrepreneurs wishing to embrace the SaaS model via a web app. Regardless of what type of product you need, we’re a web application development services company that surpasses industry standards and best practices. This is a policy we apply to every step of the development process, from user interface (UI) and user experience (UX) to core development. Venture Aviator is a web app development company with a strong presence in New York and California and a finger on the pulse of today’s technology. We’ve earned a reputation as a leader among web application development companies by delivering consistent, top-quality results for clients. Ready to start? Contact us now to see how our web application development services may benefit your business, maximize your ROI, and engage your target audience.